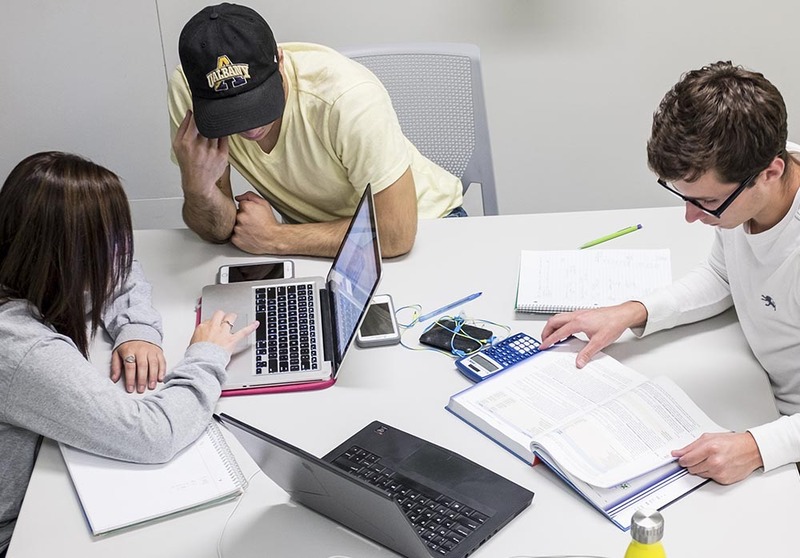 At UAlbany’s School of Business, you’ll find an outstanding blend of undergraduate liberal education with business career preparation in over 100 fields of study. Our graduates are highly sought after because of our academic rigor, sophisticated instruction and attention to individual student development. Pursue a B.S. 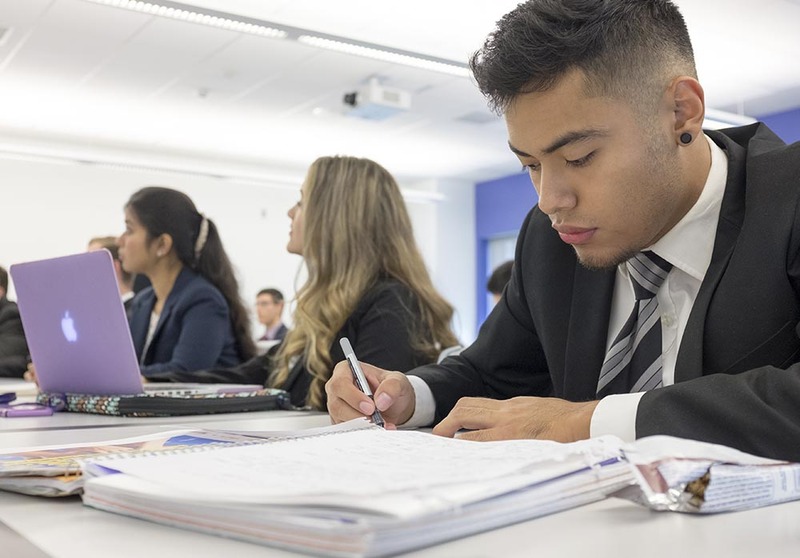 in Business Administration and be part of a highly respected, selective business program that provides you with the comprehensive knowledge and skills necessary for a competitive edge in today's job market. With a B.S. in Accounting you’ll be equipped to assume a position of responsibility in the accounting profession, and prepared to perform essential tasks in all core accounting competencies. This B.S. program is the first of its kind in New York State and is only one of a handful in the entire nation. 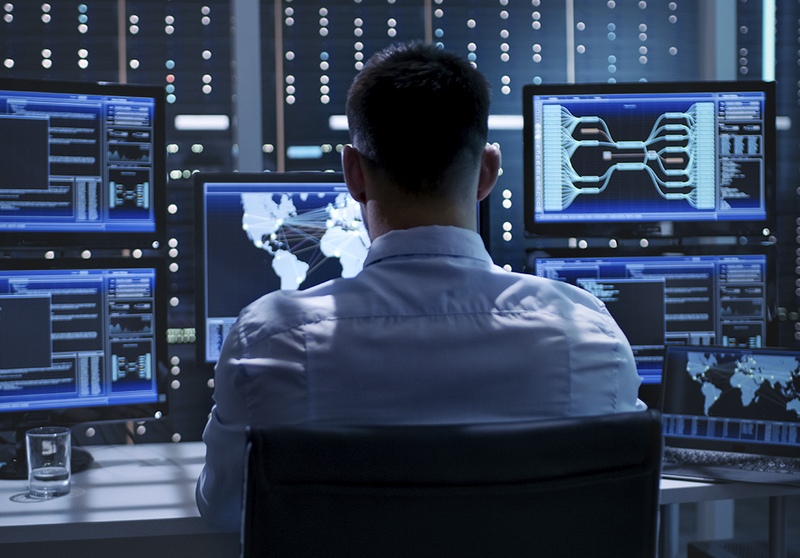 Its forward-looking curriculum will help you build the skills and experience to answer the who, what, where, when and why of cyber incidents including cyberattacks and cybercrimes. This unique B.S. program will prepare you for professional work in the field or to continue your studies in graduate and law school. 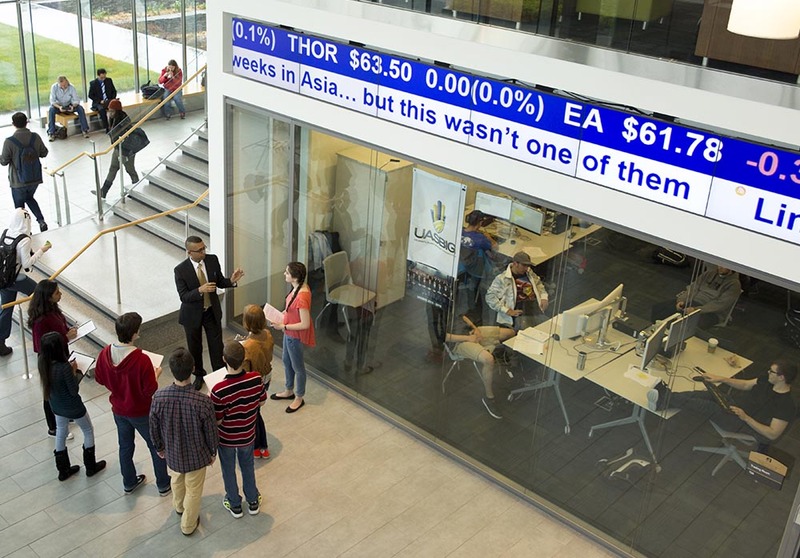 This interdisciplinary major is often pursued as a second major in combination with majors in Accounting, Business, Computer Science, Economics, Political Science, Public Policy and Management, and Sociology.